Far less rock & roll than previous years (and I miss that - I don't want to see One Direction getting tiddly on champers!) the BRITS showcased some of the UK's best in music. Adele flipped the bird, Blur played us out (Damon has still got it!) and Rihanna wore some very short shorts (totally jealous of her body!) BUT as always, I was concentrating on the hair. 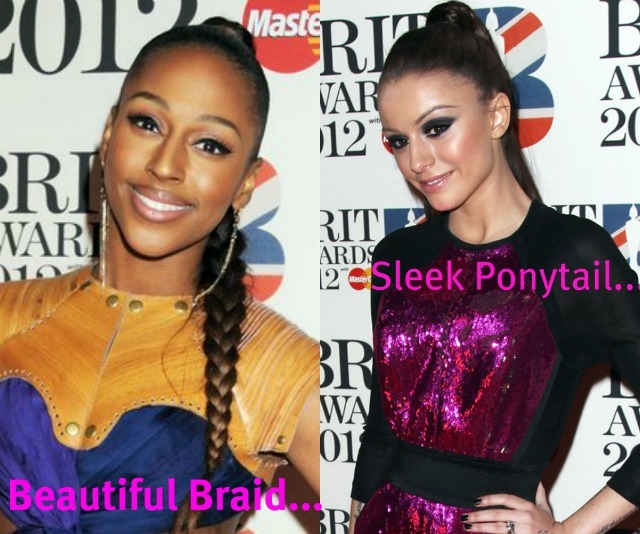 Alexandra Burke and Cher Lloyd went for the 'face-lift' look with slicked back styles. I think they can both pull off what is definitely a brave look, love Cher's smokey eye make up. Check out Alexandra's Rapunzel style braid! Lana Del Rey and Rihanna gave good hair for international celebs. It's unusual to see Rihanna with such a simple up do. It's common to have a full-impact hairstyle, so the simple chignon looked great against her stunning outfit. LDR went for a soft, simple hair look, with a slight wave at the end. Love the colour of her hair. I wasn't overly sold on Pixie Lott's hair - just thought it lacked something. Love her lippie though. Emeli Sande's quiff looked amazing. 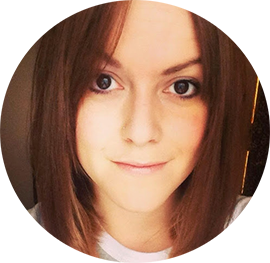 I really like the bright blonde with darker sides, and the slight curl in it gives it texture. What do you think? Jessie J was my favourite look from the evening. I loved her outfit and her hair looked great. Perfect balance of texture with high-shine. Stunning. Although maybe she took her inspiration from my 20's punk inspired look. :) She is my gymspiration at the moment - such a great figure! Who was your favourite do? And whose hair was a don't? 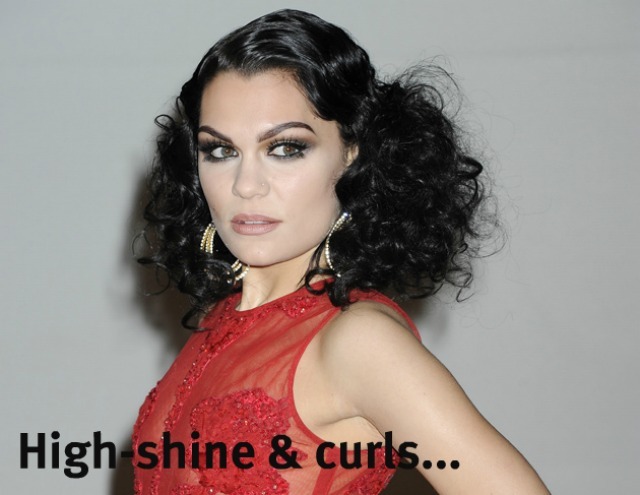 Yes, Jessie J's hair looks great. It's actually quite a bold look I think but she can pull it off.